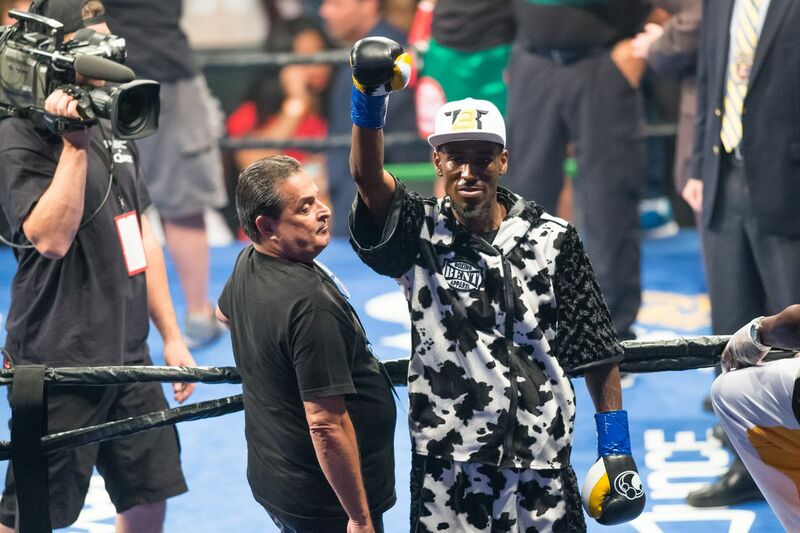 There had been a lot of talk about a lightweight unification between Robert Easter Jr. and Mikey Garcia — especially after Garcia passed up a bout with Miguel Cotto and worked out an agreement to fight Jorge Linares later down the line. The Easter-Garcia fight, however, didn’t come to pass as Mikey Garcia instead decided he wanted to fight Sergey Lipinets for a 140lb title instead. Garcia mentioned that he believes the Lipinets fight was a more lucrative option for him, but Easter tells RingTV that’s just a cop out. “That’s just a lame excuse to not fight,” Easter said during a media conference call Thursday. “I don’t produce enough fans? What does Lipinets – no disrespect to him – but come on now. Everybody knows that is not true. I have fans all over. My fan base is big. But with Garcia expected to return to lightweight for a fight with Jorge Linares after this next outing, Easter could get his opportunity to knock Garcia off soon thereafter. We shall see..